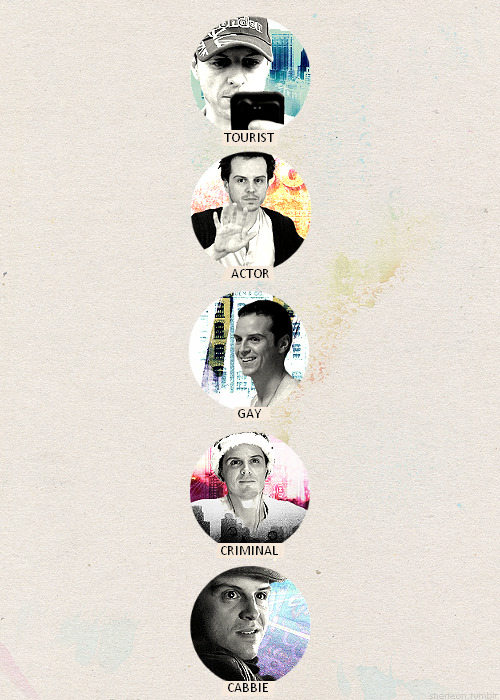 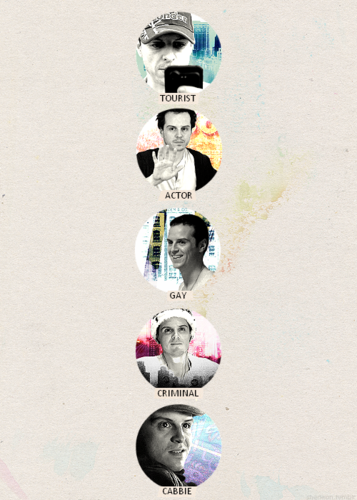 Jim Moriarty. . Wallpaper and background images in the Sherlock in der BBC club tagged: sherlock bbc tumblr jim moriarty season 1 season 2.